Today, I will discuss “How to edit ads.txt without Cpanel in WordPress”. Sometimes If you logged into your Google Adsense account, then you might have seen this “Earnings at risk – One or more of your ads.txt files doesn’t contain your AdSense publisher ID. Fix this now to avoid severe impact to your revenue.” This is a blood red banner at the top that reminds about Adsense Earning at risk. I also got an ads.txt fixing message and I was searching on Google for the right solution. You know the proper solution for this. It is you have to upload ads.txt file on your File Server or in the root directory of your Website. The main problem was that I was using WordPress hosting and I don’t have Cpanel access. With Cpanel adding/editing/deleting an ads.txt file is very easy. You just need to find out ads.txt in public_html folder, which is very easy and then you have options to delete, upload, edit and view in the upper menu bar. 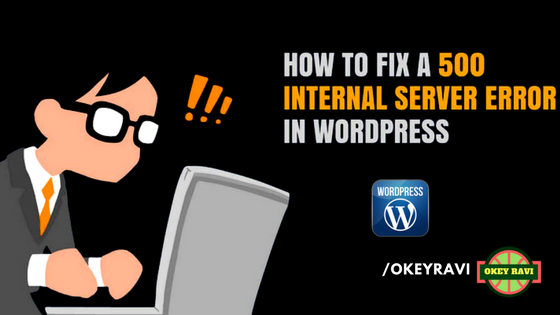 But with WordPress, It is more easier once you know the entire process. You know I was looking for an ads.txt plugin and I found some also. But they didn’t fulfill my criteria. All ads.txt plugins have some restrictions. Let me tell you which Plugins I have used. Ads.txt Admin – This plugin also has a restriction. It will work with WordPress Multisite. oh, what to do now? I have to change publisher Id in my ads.txt file. But the plugins are not working properly and I also don’t have Cpanel access. Read Also: Top 30 plugins Every WordPress Website Should have? Here comes the real Plugin or Solution. 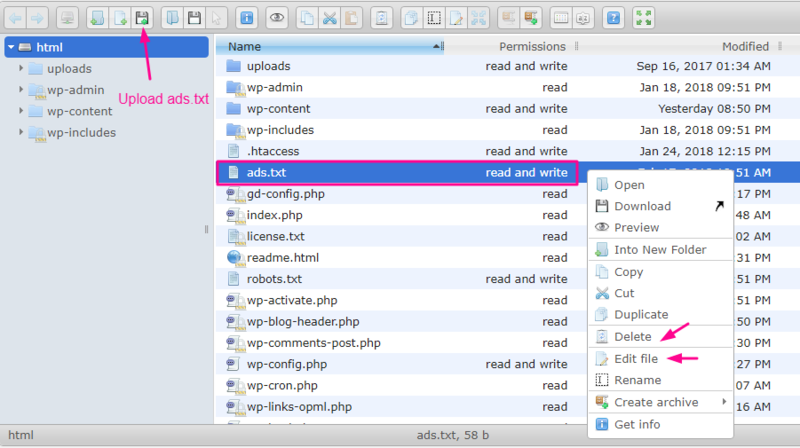 How to edit ads.txt without Cpanel in WordPress? 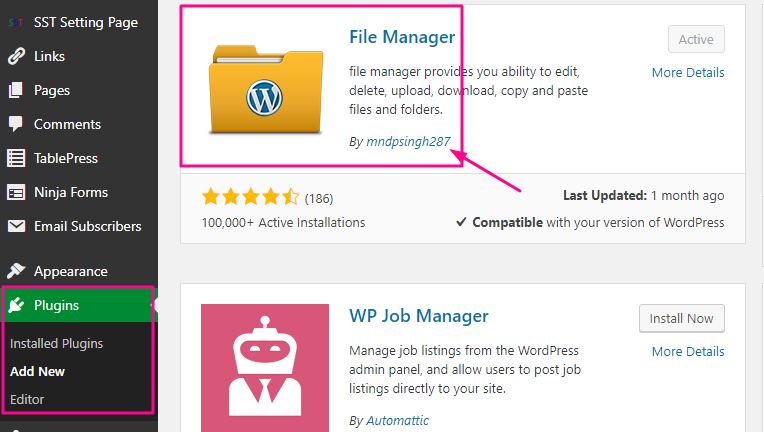 Go to Apperance-> Plugin-> Add new and search and install WP File Manager. Once You have downloaded, Just make them active. You also have options to Delete, View, Edit which you can use for different purpose. Once you have either uploaded or edited ads.txt then you can easily verify them on https://yourdomain/ads.txt. That’s it. Your ads.txt file is now in the root domain of your WordPress-powered website. Congrats. Now do this for any other sites you may have. 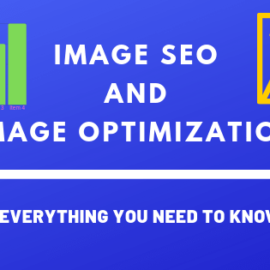 Now you have to wait at least 24 hours while Google Adsense process it and after then your red banner will automatically be removed from Adsense Account. 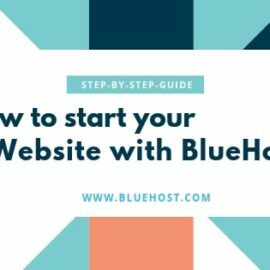 Hey, Are you leaving you must have to read this before – How to start a WordPress Blog Step By Step? So I think the topic “How to edit ads.txt without Cpanel in WordPress” must be cleared to you. If You have any query then You can Comment below. Thanks, ads.txt is a important file for every blogger.